Mortice bolts and thumbturns are lightweight locks applied to a variety of indoor doors and cupboards, as well as shed doors and low maintenance outdoor applications. Simpler than deadlocks, they nonetheless operate in the same manner as their older brethren and improved variations, like sashlocks. 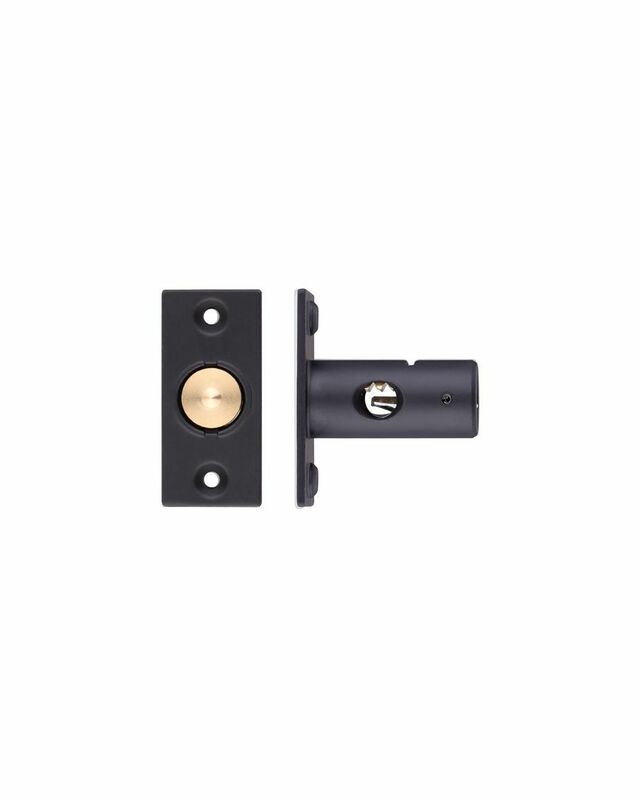 We have mortice bolts for entrance doors in a wide range of designs and metal finishes, but we also stock more commonly utilised locks, like nightlatches – these are simple to install and easy to change if you ever need to, and they offer stout security without needing to be morticed into the edge of the door. For the front door to your property, we offer a tasteful selection of letter plates, as well as security hoods and letter tidies for home use. For a little added protection, see our list of stylish door chains and other accessories for your home’s entrance doors, such as numerals & letters to add a flair of identity to your front door. For enhanced security, door viewers are often recommended if you don’t have one already, and if your door doesn’t have a handle or doorknob of any kind, consider our collection of cylinder pulls for improved leverage and a durable frame for your lock. On the other hand, if your door requires more unorthodox door knobs, our elegant centre door knobs will provide just the thing. Other decorative items include our authentic brass door knockers, often paired with our subtle yet stylish bell pushes for doors with a bell installed. Whatever your needs, Ironmongery Experts has all you could ask for when it comes to entrance door ironmongery.